Now the clocks have gone back and winter is looming, it’s really important to make sure you’re keeping your home bright, ventilated and warm, and with bi-fold doors you can do just that. We are always on the lookout for more information and we recently went to UK Construction Week that was about the importance of daylight, ventilation and warmth to keep homes healthy and happy. 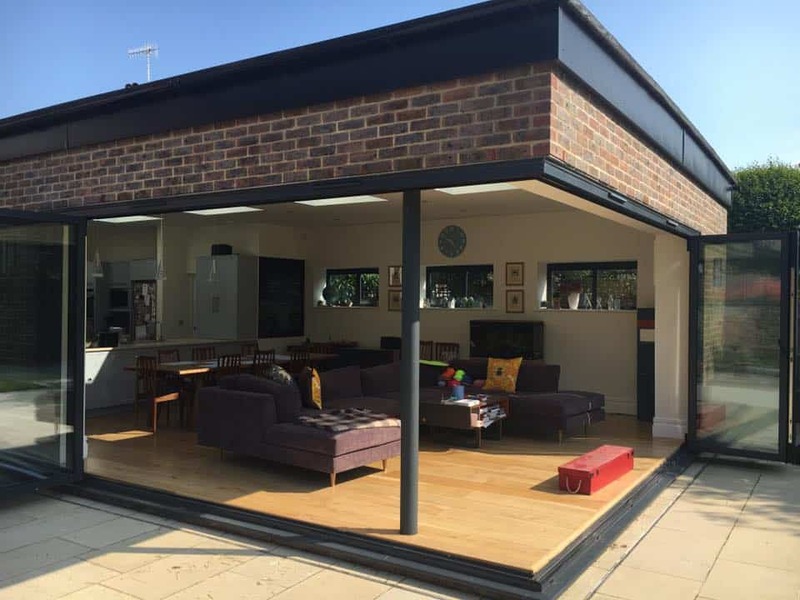 A lot of the homes we work on in Surrey want bi-fold doors to improve these aspects, and we’d like to share some of the information we found. So, if you’re looking for advice on how to improve the wellbeing of your home, keep reading. What makes a happy and healthy home? Lighter, brighter interiors, fresh air, good sleeping conditions and comfortable temperatures all make for a happy, healthy home. Each of these key characteristics can be expertly planned into your Surrey project. But why do each of these matters? During the seminar, we learnt about the correlation between daylight and health. We found out that as people generally spend most of their time indoors, they have the choice between natural or artificial light. Artificial light, from ceiling lights or lamps, gives you around 500 lux, contributes to dry skin and disrupted sleep, and is anti-circadian meaning that it works against your natural body clock. 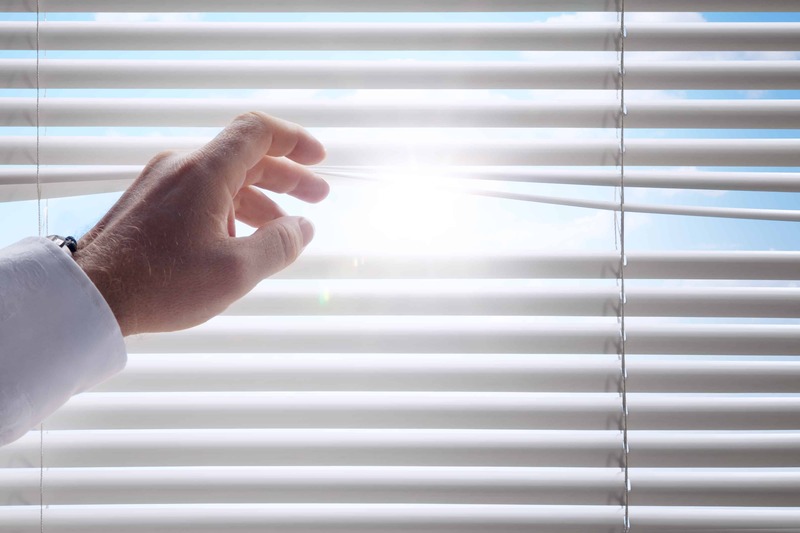 Natural light, on the other hand, gives around 50,000 lux, has a benign effect on skin, improves sleep, and is circadian to work with your natural body clock. As well as this, daylight encourages growth, strengths the immune system, regulates moods, lowers blood pressure, improves digestion, and helps to keep you alert. The speaker also told us of the trials and tribulations of indoor air quality too. Did you know that indoor air can be 2-5 times more polluted than outdoor air? This can lead to mould, illness, a lack of energy, and disrupted sleep. Having fresh air in your home also improves concentration and health, and it’s also important to make sure your home is ventilated if someone in your family suffers from asthma or allergies. 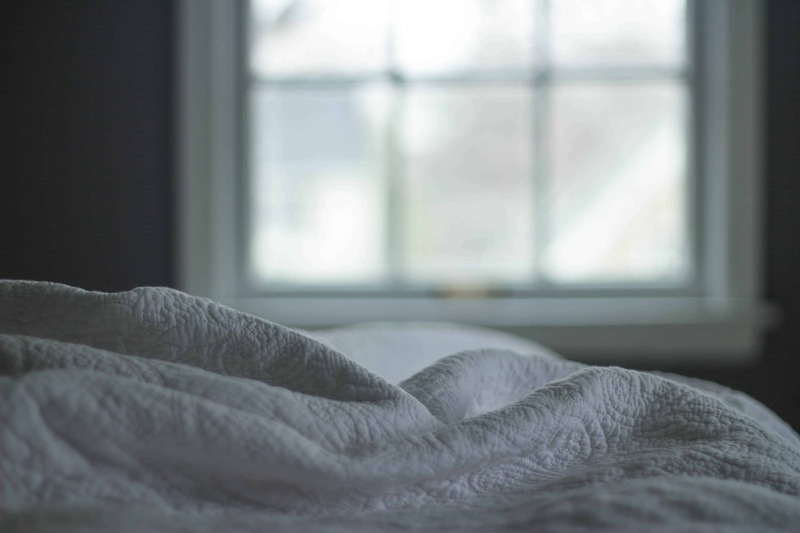 Both daylight levels and fresh air help to contribute to better sleeping patterns, and we all know why getting enough sleep is good for you. Not only does it give you better concentration and alertness throughout the day, it also helps to prevent illness and disease. 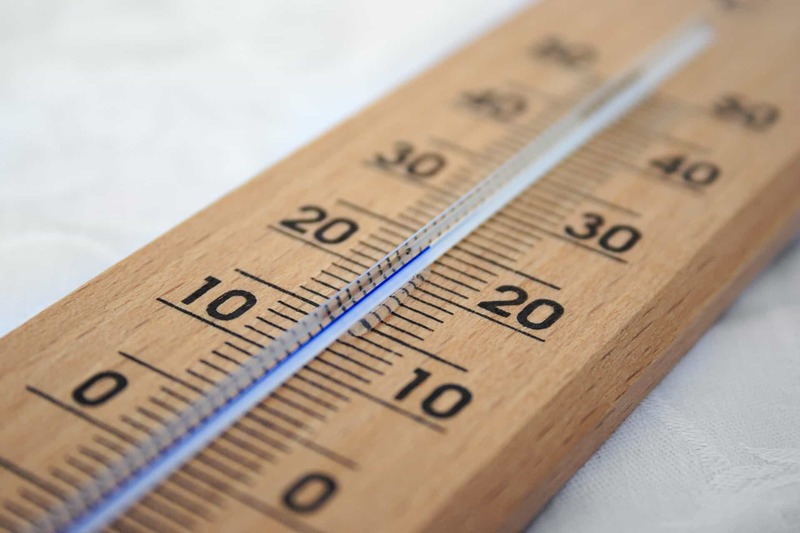 Ensuring your home is a comfortable temperature all year round is extremely important, with lots of homeowners complaining of being too cold in the winter and too warm in the summer. When it’s too cold, you often don’t want to do anything but curl up in bed, hindering your productivity. And when it’s too warm, you equally find yourself collapsing into a tired heap, exhausted from the heat. It’s also important to note that when it’s too humid, mould can form, which as well as being unsightly can lead to allergic reactions. One of the things you can do to ensure that both the health and happiness of your home and family is at optimum levels is by looking into bi-fold doors. The clever widespan doors can improve the amount of daylight and fresh air in your home. 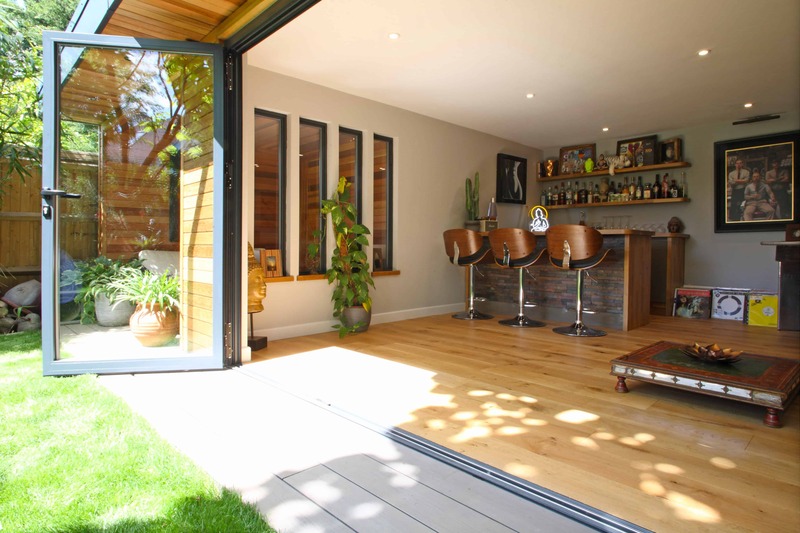 The concertina style opening of bi-fold doors mean that they can fold away completely to reveal large spaces, giving your home lots of fresh air and an open feel. 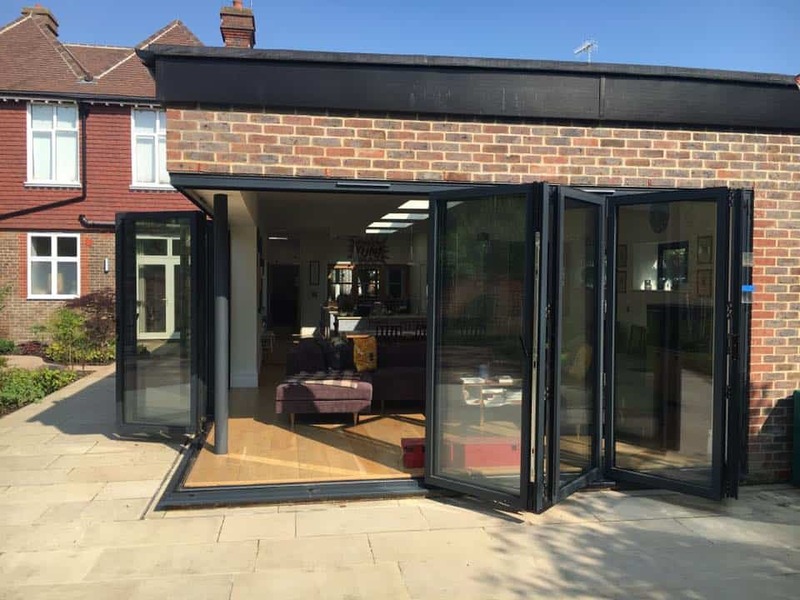 Bi-fold doors can help to ventilate your home, preventing humidity during summer too as the panes can be folded away for optimum ventilation all year round, or opened part way depending on which configurations you choose. We’ve just fitted bi-fold doors in Surrey that have been used as the back door too. Aluminium bi-fold doors are made with large glass areas and slimline frames to allow the sunlight to shine directly through, making for a lighter, brighter home. Sightlines are as slim as 108mm in aïr 800 bi-fold doors, with panel sizes up to 1200mm by 3000m. 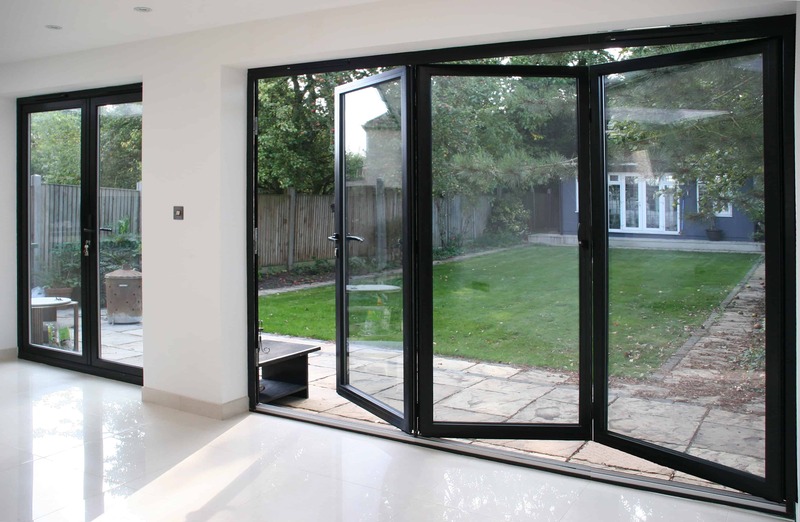 Bowalker aluminium bi-fold doors are available with a maximum width of 1000mm and maximum height of 2500mm. Aluminium bi-fold doors can help to regulate the temperatures of your home too, as aïr bi-fold doors have U-values of 1.3 W/m2K, and Bowalker bi-fold doors offer U-values as low as 1.5 W/m2K. This, matched with the thermally efficient aluminium frames, means your home will be more energy efficient and warmer in the colder months saving you money on heating bills. Whatever aspect of your home life you’re looking to improve, Bowalker Doors can help. We’re the experts in adding space and light into your home, and can give you lots more advice on how to make your home a healthier and happier place. You can drop into our showroom to find out more about our bi-fold door range and to talk to our specialist team about how to improve the wellbeing of your home. We can look through your plans and offer you our advice – and you can even bring in your architect too.